Wall to wall carpet is a common feature in many homes across Calgary. 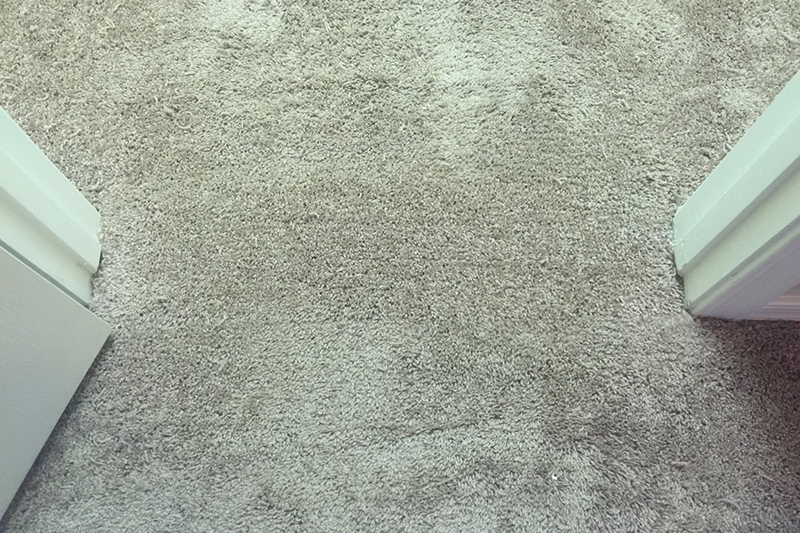 Carpet and carpet padding keeps warm air in your home during the winter when outside temperatures drop below zero! Did you know the wall to wall carpet you are standing on right now is created by gluing two or more pieces of carpet together? When two pieces of carpet are first glued together using latex adhesive; the bond between the seams is very durable. After years of of foot traffic, the bond between the seams break down. This is a normal occurrence so you don’t worry about replacing your carpet! Just give Calgary Carpet Repair & Cleaning a call. 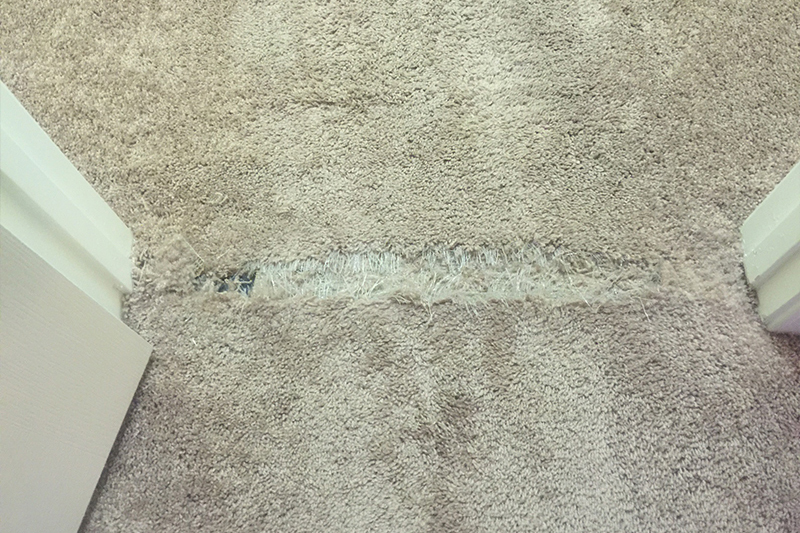 We can repair the seams in your carpet with ease. Carpet seams with little to no damage simply need to be glued together again. For more extensive damage we cut away the damaged section and re-glue the seams. Both solutions will fix your seam damage problem. Schedule your appointment with us today by calling 587 317 5646.